A carport is an open shaded structure that only consists of a roof supported by a few posts or pillars and usually constructed adjacent to the residential house of the car owner, for keeping his car secure from natural disasters. Thereby, a double carport is constructed for housing multiple cars or other vehicles that are owned by the house owner or his family members, as the single carport can mostly provide shed to only one normal sized car. There are different types of the double sized carports available in the market, among which the homeowners need to choose according to their requirements. Usually, a double sized carport is built to be at least 18 x 21 feet in size, though the width may be increased to house other smaller vehicles together. If any house owner wants a larger size, then 20 x 21 feet is ideal for keeping two normal sized personal cars, with two garage doors for easy entry or exit of the cars. 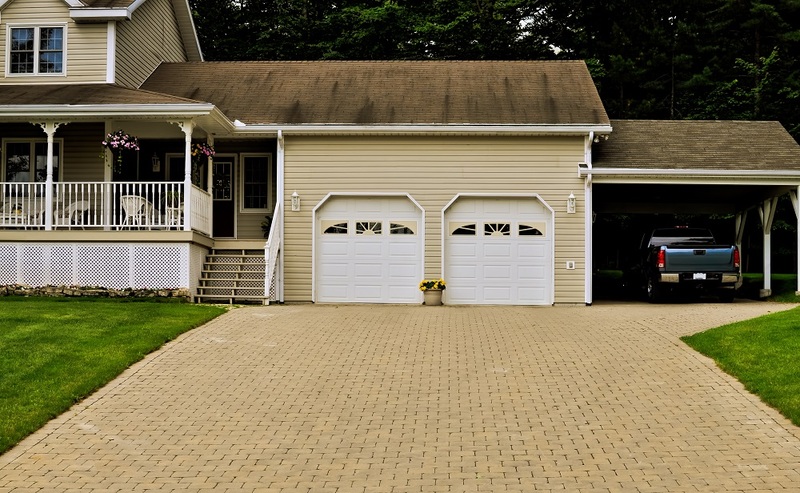 For fulfilling the requirement of the larger carport, 22 x 21 feet is enough for providing more space in the garage; while 24 x 21 feet is the largest size for any double carport of a residential house. The double sized carport may be made of metal, preferably with stainless steel that is highly durable in quality and available in various styles and sizes. The regular style of the roof of the carport is usually semi-spherical in shape; while the box styled is made of a sturdy metallic frame filled with heavy metal sheets, which can bear the heavy load of snow during the winters. The box styled roof may be supported with horizontal panels or vertical panels of metal sheets; though the vertical sheets are often more durable. These double metal carports are mostly provided with six posts, whose length can be altered as per the requirements of the house owners. But the metal sheets need to be rust proof, so that the carport can last for as long as 20 years. These large carports may also be manufactured from wood, to match the rustic look of the countryside houses. 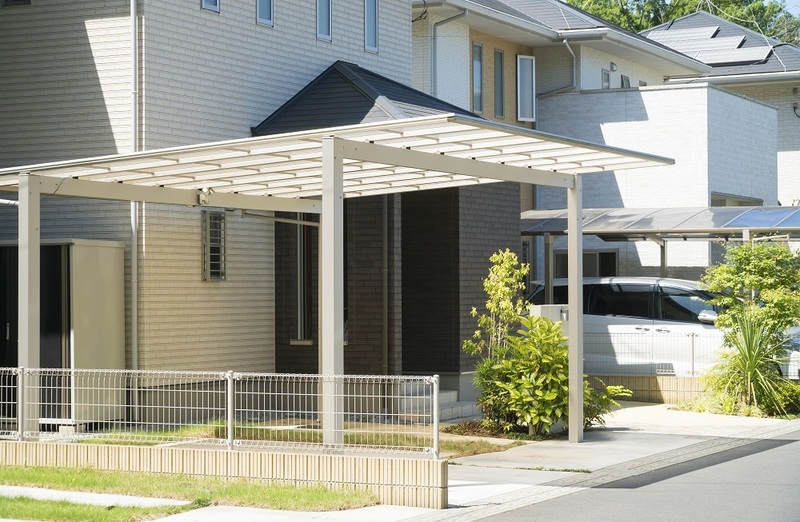 This type of carport is combined of a smaller closed shade for storing various equipment and a larger sized open shade for keeping the multiple cars. But the wood used in making the double carport should be strong in nature, for making the carport durable for years. The roof area of the carport is usually larger than the base area, while the wooden walls should be preferably around 45 – 50 mm. The door and the windows of the closed part of the shade are wide enough for passing the equipment to be stored and for easy ventilation inside the shade. The wooden double carports are usually provided with the warranty of 7- 8 years, though it lasts for many more years. There are expert builders of double sized carports and the metal carport parts can be purchased as a kit that needs to be installed by an experienced professional, on the selected spot, as per the convenience of the house owner. 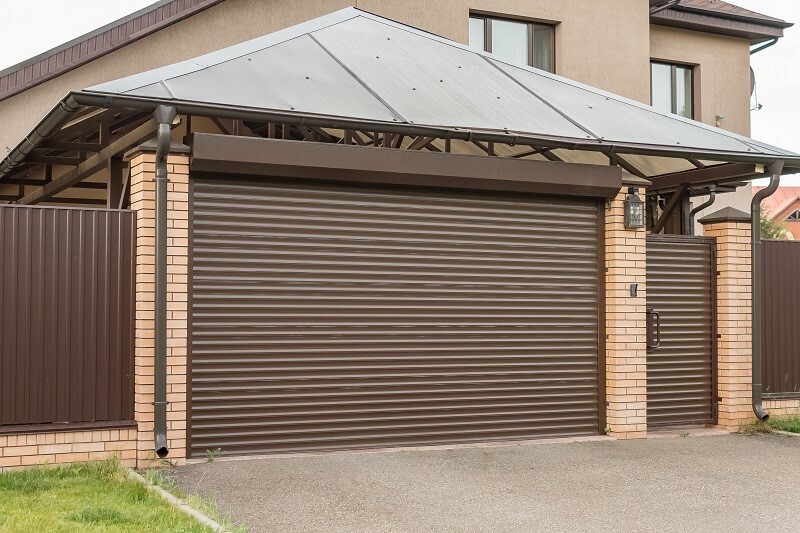 However, irrespective of the material used for building the carport, the house owner should check the roof style, size of the frame in case of metallic carport, sizes, and numbers of doors and windows to be present if there is an enclosed shade, types of sidings used for the closed shades and the colour to be used on the metal or wood used for making the carport. Thus, these are the various features of the varieties of the double carport.